I was just humming the Shaggy song " In the summertime when the weather is high ..."
Summer is fun too but can bring along a plethora of problems . Hairfall can be caused by scalp infections and the best way to control them is to use a medicated shampoo which has anti-bacterial and anti-fungal properties . 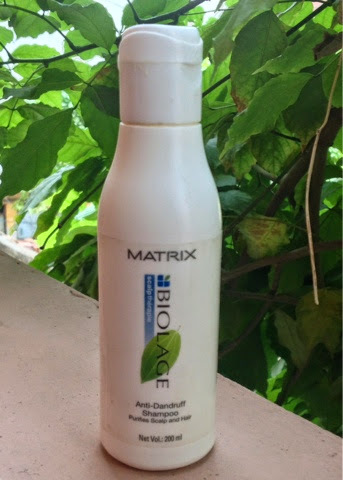 Then I discovered a much touted shampoo from my Hair Stylist .He recommended " The Matrix Biolage scalptherapie Anti Dandruff Shampoo " to be used twice daily . Price -- Rs 195/- for 200 ml .this one bottle lasts me a month . olamine and citric acid gently eliminates dandruff* flakes and helps prevent its reappearance. Leaves hair shiny, soft and refreshed . open top . It is opaque so little difficult to judge when you will be running out of supply . The shampoo itself is white and slightly creamy in texture .very easy to spread and massage into the scalp . After applying on wet hair ,the shampoo is supposed to be left on the scalp for 3-5 minutes and then it can be rinsed off .It lathers just enough to clean the scalp. 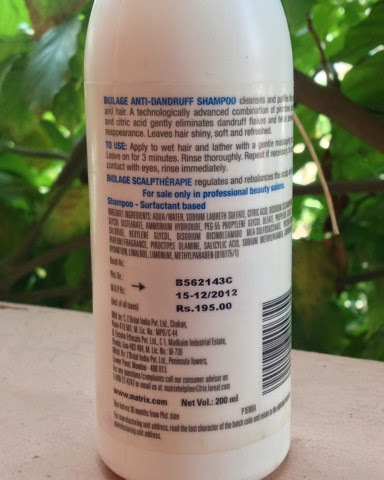 I never had visible flakes only itchy scalp and hairfall and it helped both after 2-3 washes . Also helps in reducing the irritation of the scalp . Leaves my hair silky soft ,that is a big plus for me as I love my hair and can't see it damaged . Very affordable .Rs 195 p.m. for great hair is no big deal . No need to use another shampoo after using this . No travel sizes available ,you have to chug the whole bottle along or fill it in other small plastic bottles . Only a hint of fragrance ,which I do not mind much as long as it keeps my scalp clean and fresh , but some like to have lingering fragrance after a shampoo .For them this might be a minus point . Final Verdict— This is a great shampoo for both men and women ,who have oily scalps and who suffer from hairfall as a consequence .It is my first choice of shampoo because it does not affect the softness and shine of my hair and leaves it salon perfect . 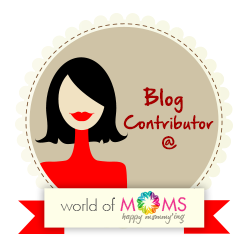 What do you use to control hairfall and dandruff ? I think you will not be disappointed with the results .just follow the instructions well .